Set in the near future, America as we know it has been irrevocably changed by war, natural disasters and a devastating man-made virus. Old tensions between the north and the south, reignited over the issue of fossil fuels, lead to a war that spans decades. Sarat Chesnut is just six years old when the Second American War breaks out, but she and her family are changed forever by the horrors that it unleashes. As she grows up, Sarat is drawn deeper and deeper into the shadowy world of the militant resistance and splinter groups that are determined to do whatever is required to achieve their goals. 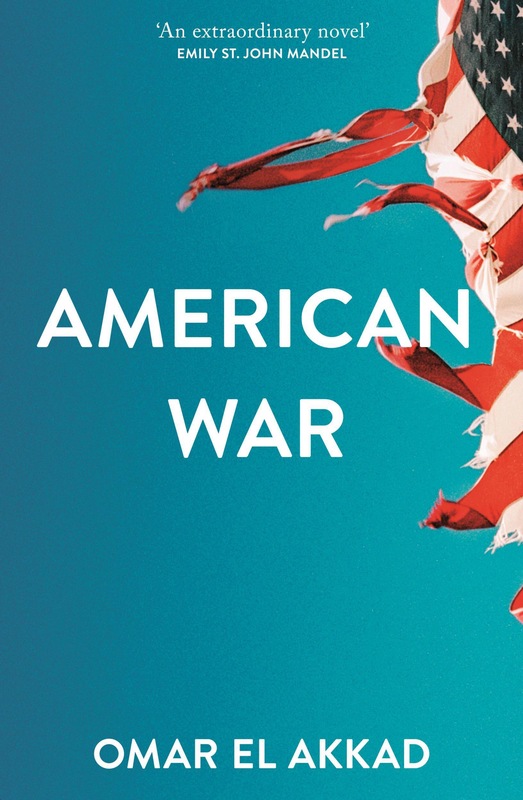 Omar El Akkad describes an America that has been torn apart by civil war. In the south, refugee camps become permanent homes for those displaced by bombs, violence and the changing, inhospitable landscape. Efforts on both sides to reduce tension generally end in failure. Young people grow up and are recruited into increasingly radical militant groups, determined to defend their home against all the odds. When teenage girls all over the world start developing the ability to give electric shocks, the men of the world immediately start to worry about how they can be controlled. When it’s revealed that they can also pass on this knowledge to older women, they start to panic. As more and more women discover ‘the power’ – societies all over the world start to fall apart and reform as something completely new. The story: Having made it through the Institute and secured a patronage from one of the most powerful men on Mars, Darrow has continued his studies in warfare and leadership. This goes further afield than his own planet and includes commanding fleets of ships in epic space battles. He’s fully embedded in the Gold ruling classes, while also working hard to break it apart from within. My thoughts: I’ve read enough YA thrillers to know that sometimes they fall down flat when they try and move past the trials of book one into the wider universe of their fictional book world. Golden Son manages this feat magnificently, despite having a far vaster and more complicated world than any other series I’ve ever read.